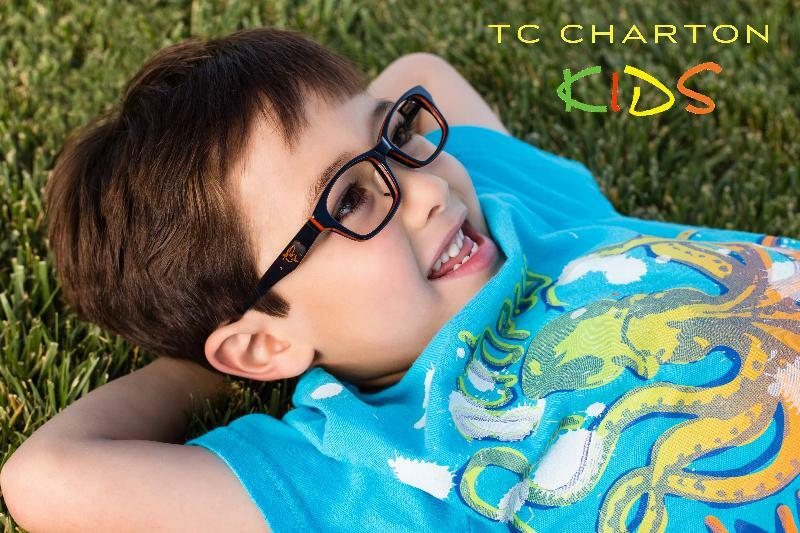 As a parent I had a really hard time finding glasses to fit my son (little to no nose bridge), until I discovered your frames! 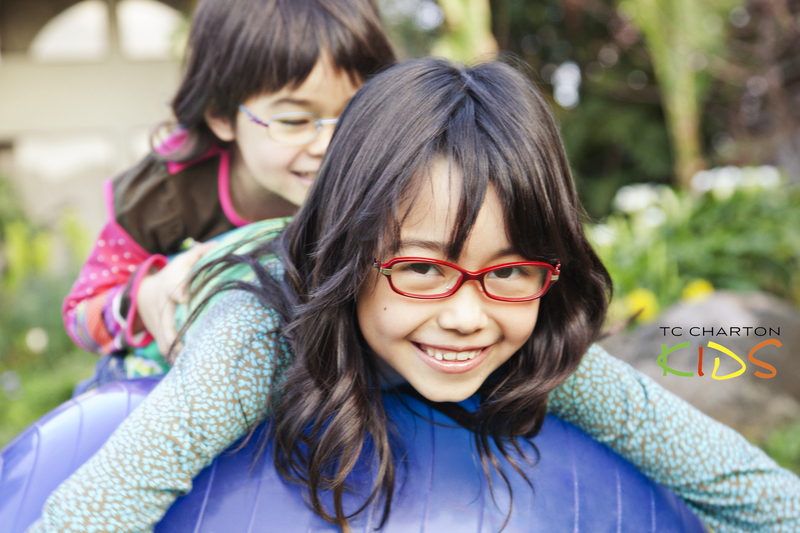 They fit and hold up so well, thank you so much for making frames the way you do and addressing the needs of a population missed by other frame manufactures. THANK YOU!